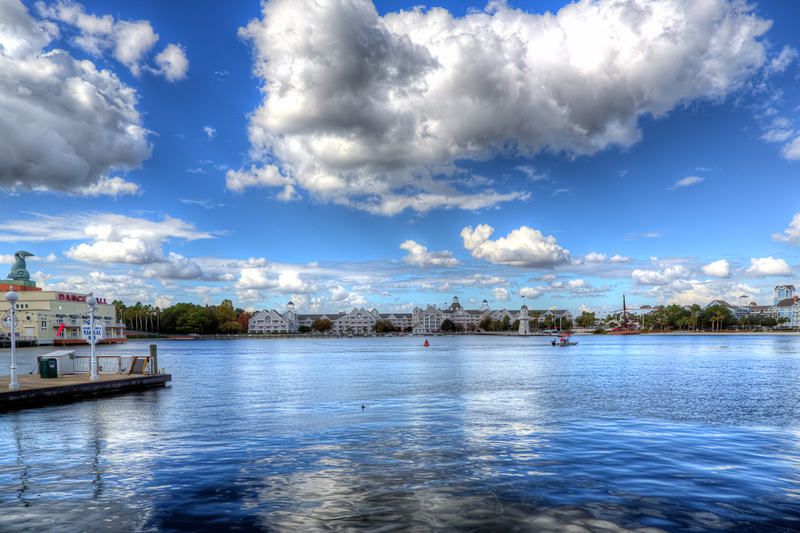 Disney’s Boardwalk area surrounds a huge lake or lagoon that appears to be nearly a mile across. You can walk the entire perimeter on a paved and lit trail with bridges over the many canals that lead to other areas of Disney. Here we are looking over the lagoon to the very large resort on the other side with its bright white beach. 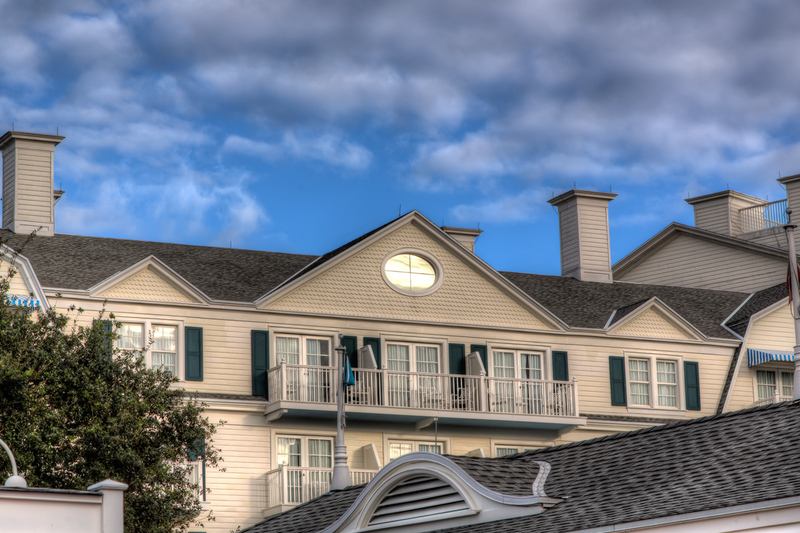 Looking back at a building on the Disney Boardwalk, a window on one gable end was reflecting the sun for a brief moment. 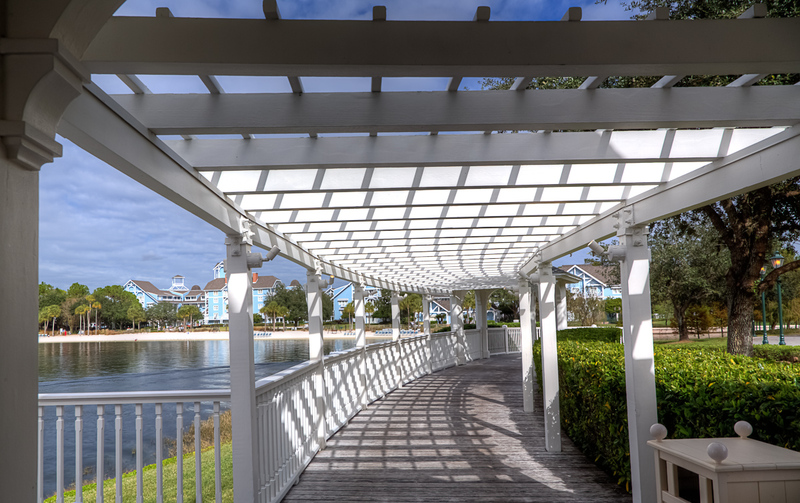 The very nice wedding I attended at Disney Boardwalk was outside under a very large curved trellis right next to the lovely lagoon or lake. 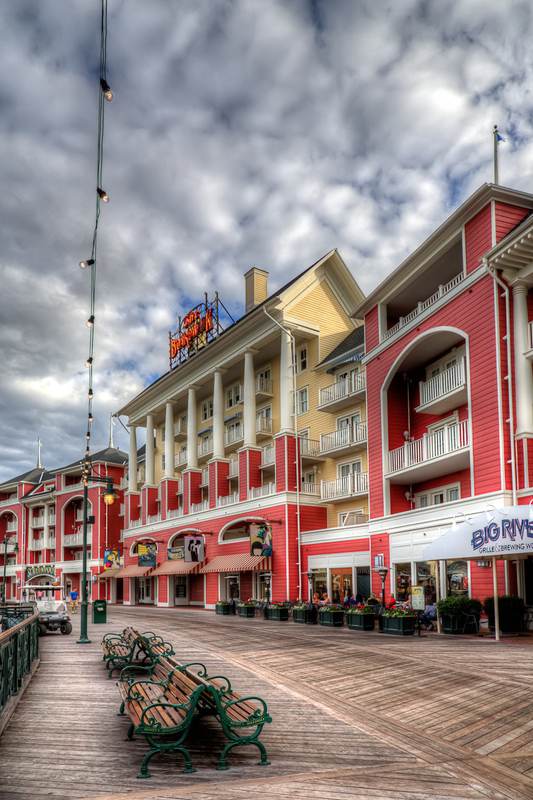 If you walk around the Boardwalk at Disney and then around the back and over to other areas, you come across some very interesting shaped hotels or resorts. Each one is accessible via the canal boats too. 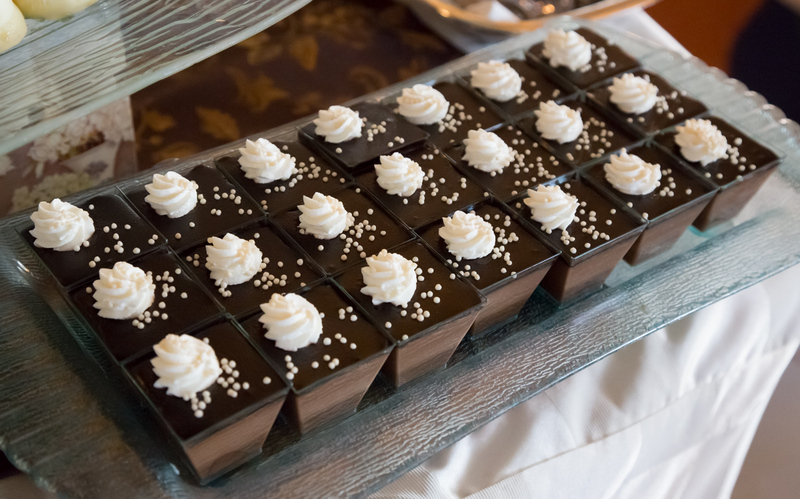 While in the Flying Fish eating a reception dinner after a nice wedding I attended, they served lots of desserts. These were spectacular tasting and you could help yourself to whatever you wanted. 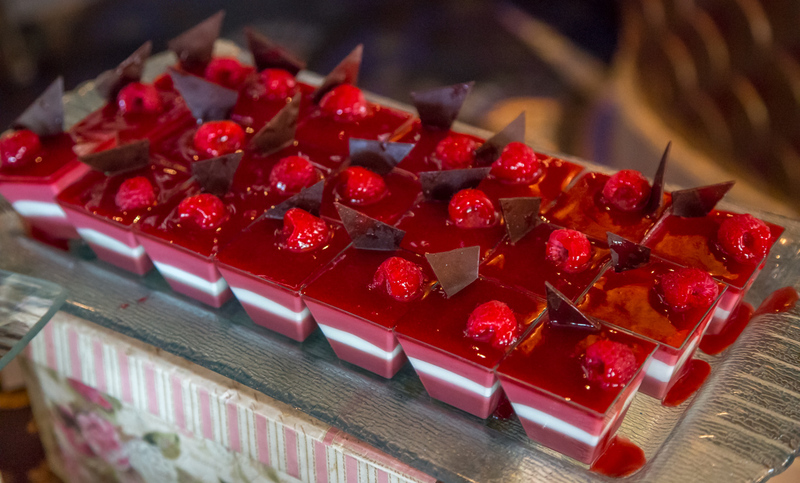 I sneaked over to the dessert tray to get these shots before they were all gone. 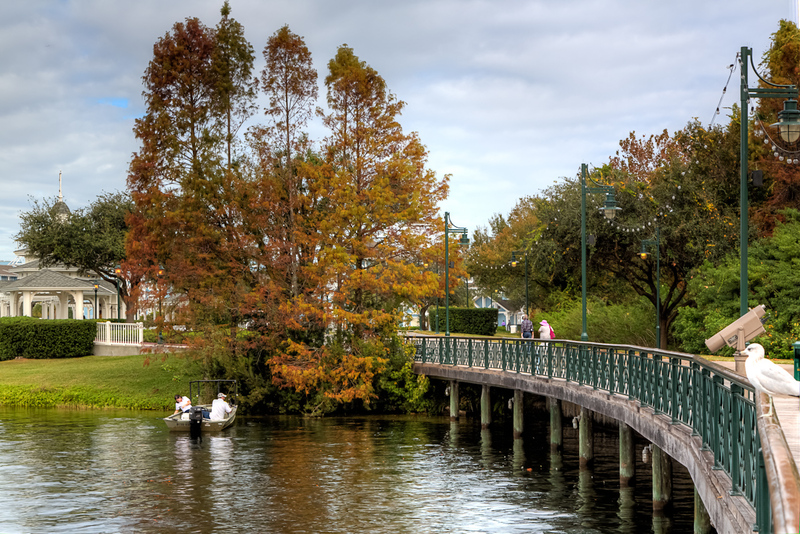 The huge lake at Disney Boardwalk connects to most other areas of Disney World in Florida via canals. 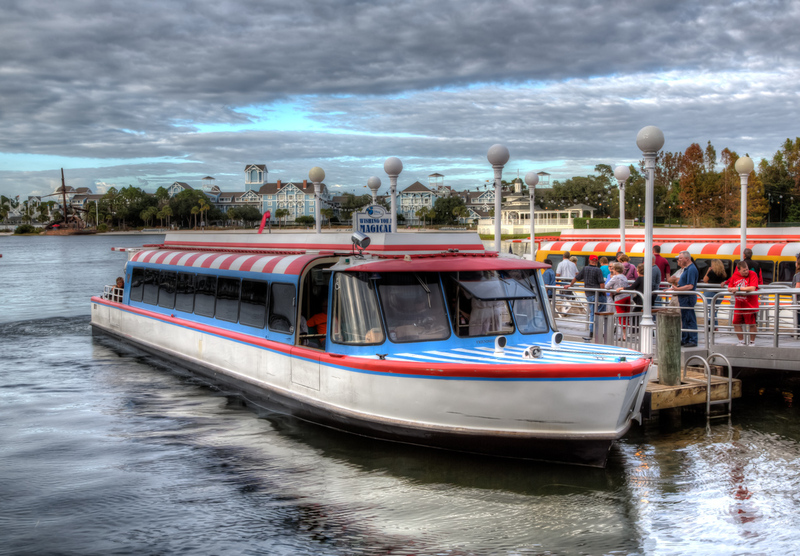 These boats constantly circulate to take you to other areas of Disney. 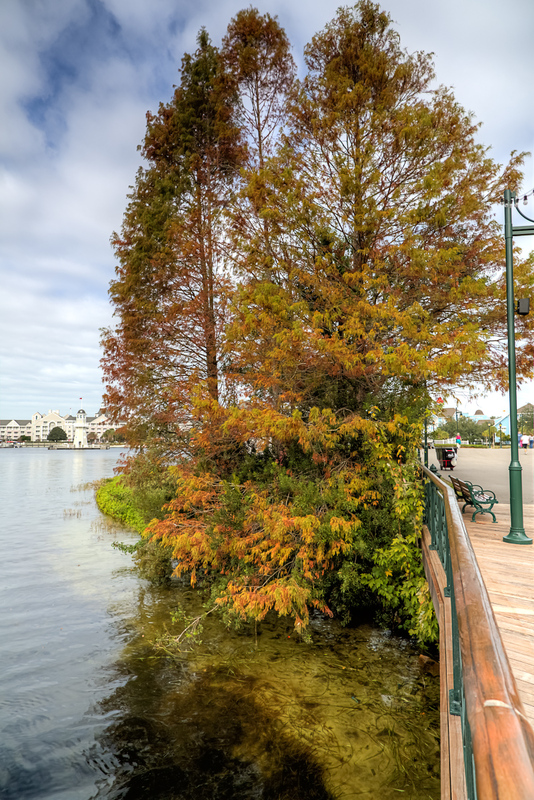 Here is a view of the edge of the walkway that goes all the way around the mile wide lagoon or lake that is Disney’s Boardwalk. Across this short bridge is a beautiful Cypress tree that is going into fall foliage turning slightly orange. 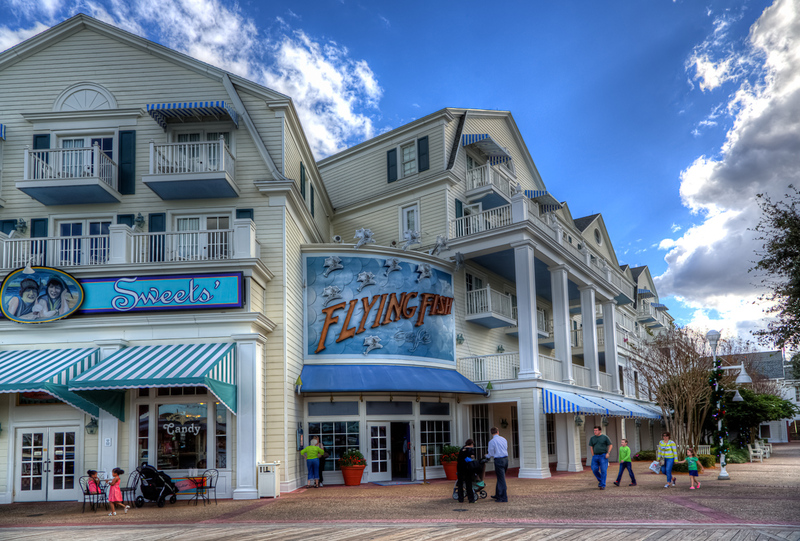 No, they are not real Flying Fish, but a restaurant there on the Boardwalk tucked in next to a candy store. 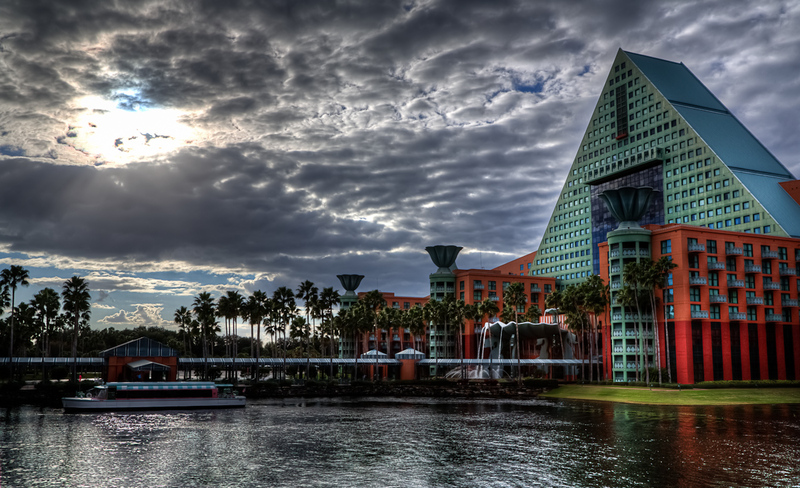 Disney has amazing architecture and signs and spares no expense to make everything right. 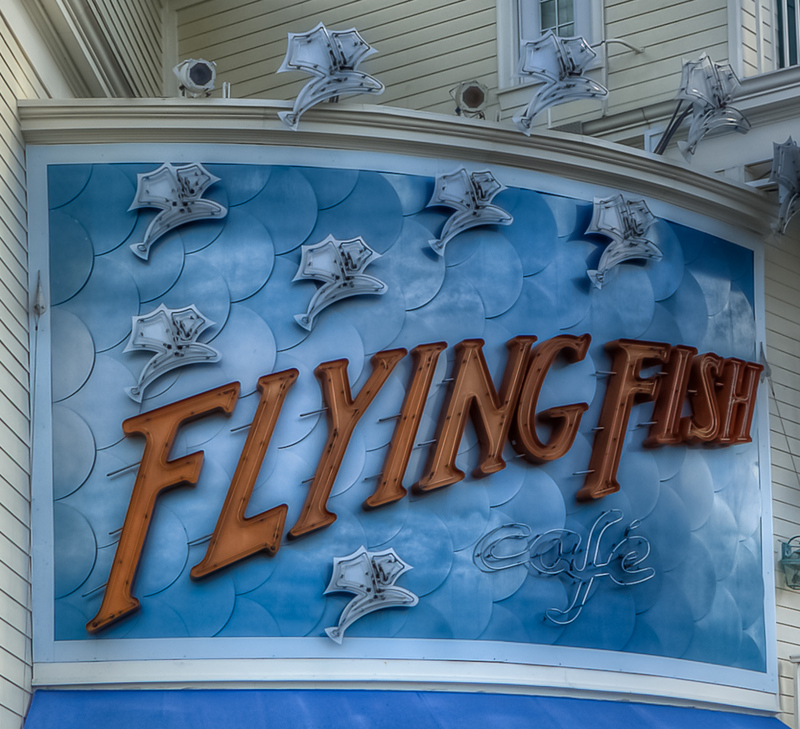 This one has a curved sign with neon flying fish on it. 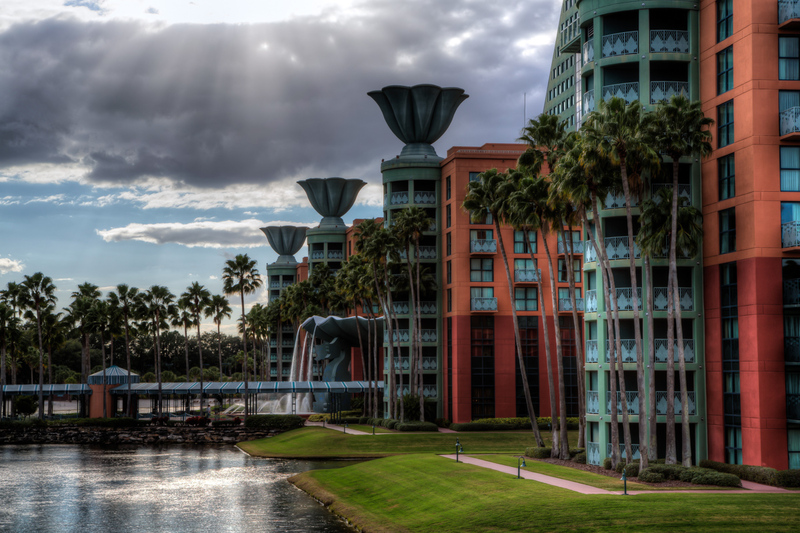 We ate there for the wedding reception and it had the best food I ever had anywhere at Disney. 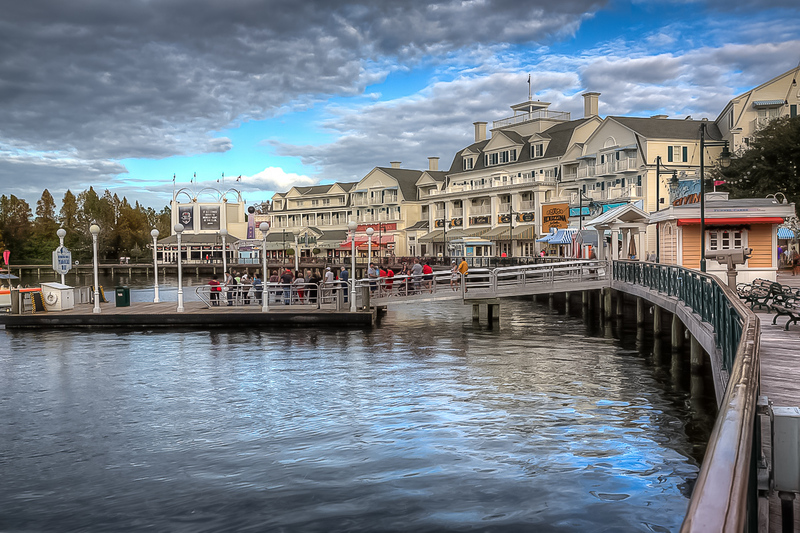 Here is another view of Disney Boardwalk from a year ago or so. A year or two ago I was at Disney Boardwalk, in Orlando Florida at a relative’s wedding and reception. What a lovely place with great weather especially in the late Fall. 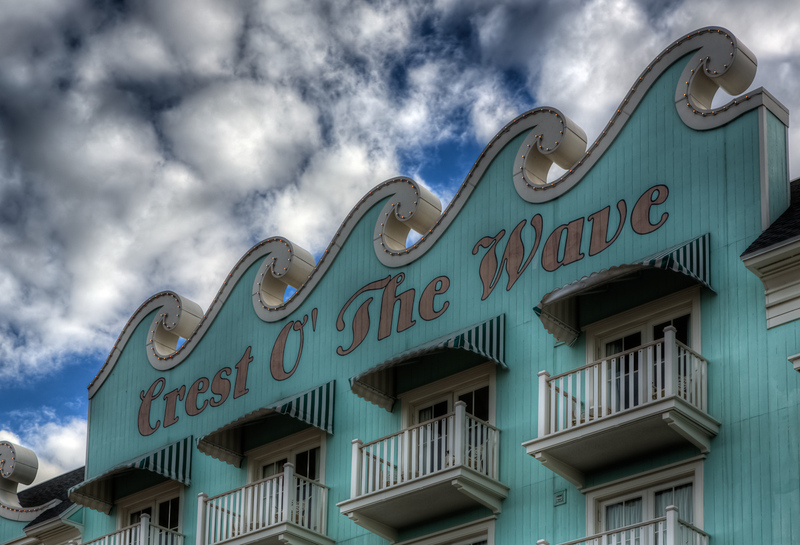 Here was a whimsical building with waves on top. I just wish I could have stayed until sunset when all the lights would have come on. Maybe a trip back here someday?